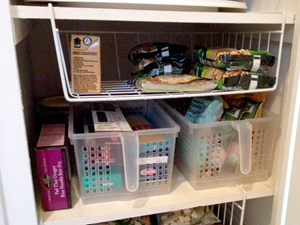 The Organizing Lady will create organizing solutions for the home, office, and personal life. 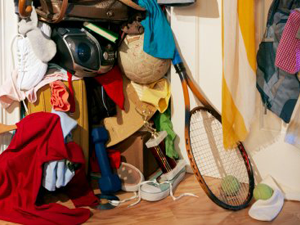 If you have clutter, the mess is probably overwhelming, and I will take the burden of clutter cleanup and give you a nice environment that you will enjoy. 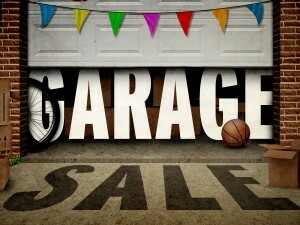 Garage and estate sales is an easy task when you work with a trained and experienced professional do it for you. 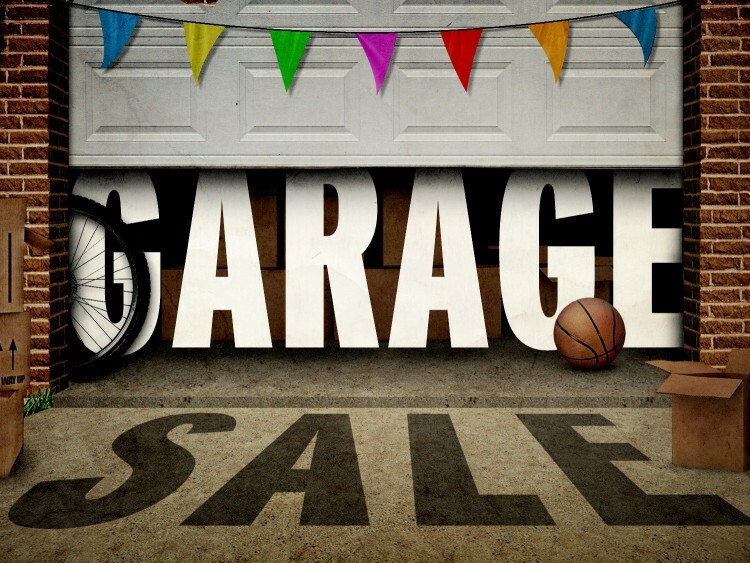 From sorting stuff to pricing it to getting them sold, I can help. Creating order out of disorder is my specialty, of course! Organizing and storage solutions is how I think, and I will make your spaces work better- with solutions to fit every need. 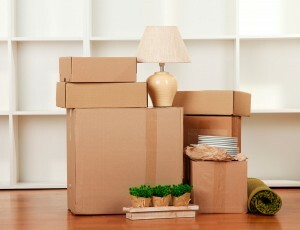 Packing, unpacking and moving can be a daunting undertaking, but I'm here to help you and take away the stress of moving. 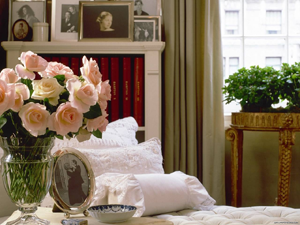 I can show you the way to transform any living space easily and affordably, and coordinate every step of the way - making your room smile at you! 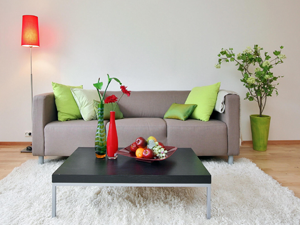 Get your home ready for a fast sale by staging your home to sell. If your needs fit into any of the categories above, I hope you'll take a minute to call me and arrange to get started on your next undertaking. And, if your organization needs don't seem to fall into anything I mentioned above, just ask me about it. Chances are, I can do the task. For companies, ask me about my Business Organization Consulting services. Serving the east, west and north valley areas - including Glendale, Studio City, Sherman Oaks, North Hollywood, Burbank, Toluca Lake, Van Nuys, Sun Valley, Sylmar, Sunland / Tujunga, Montrose, La Canada, La Crescenta, Chatsworth, Northridge, Granada Hills, Porter Ranch, Pasadena, Altadena. Mileage charges apply to cities north of Sylmar (Santa Clarita, Valencia, Stevenson Ranch, and Canyon Country areas). Also cities west of Chatsworth.